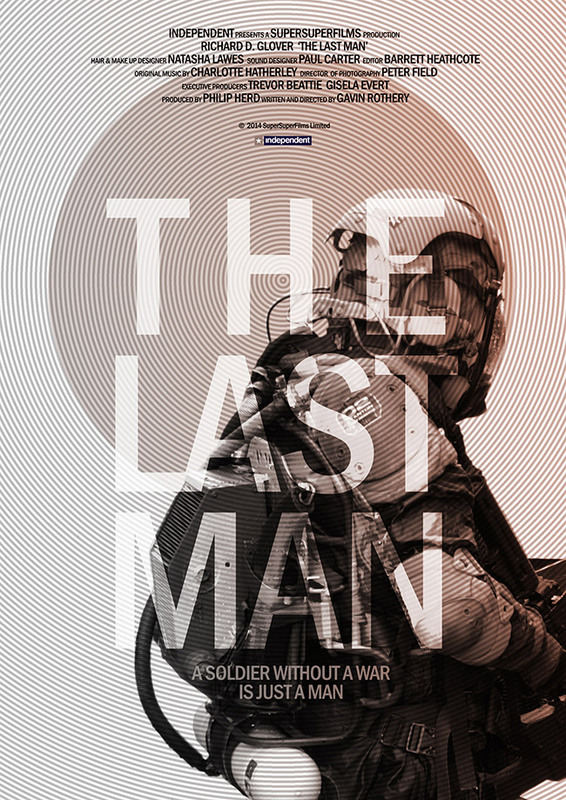 The Last Man is an upcoming short film by Gavin Rothery, the first film he’s directed after his success as visual effects supervisor, concept artist, and graphic designer on the 2009 film Moon. Based on the story of a soldier who wakes to find the world around him has been destroyed. Venturing into what remains, he is faced with the devastating loneliness of being the last man alive. The film stars Richard Glover with music composed by Charlotte Hatherley. The short film is currently working its way through the festival circuit and will be released online sometime mid-2015.